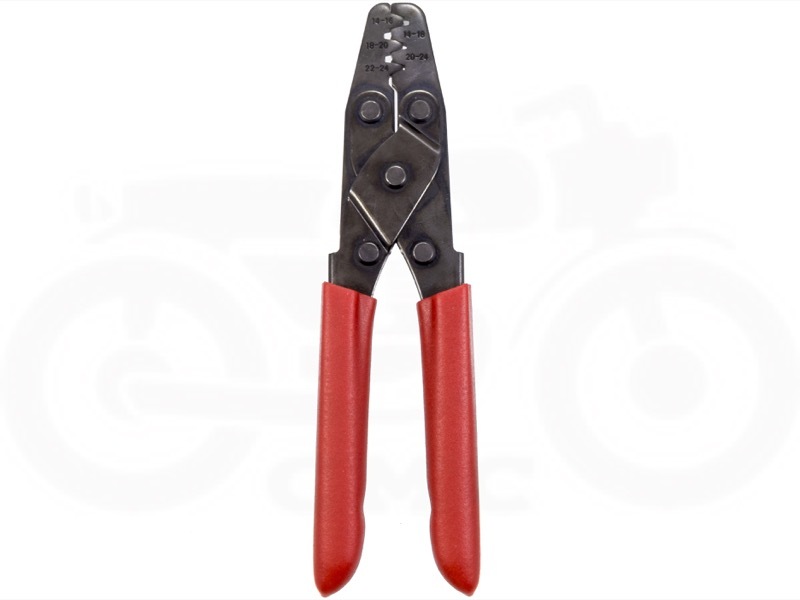 If you are going to own a Honda CL350 Scrambler / SL350 / CB350 motorcycle then you will need the proper tools. While your everyday wrenches, sockets and screwdrivers are important, there are a few special tools needed for your tool box when working on your Honda 350. Tools such as the rotor puller and oil filter wrench are necessary for an engine tear down. While good tire levers let you change your tires at home. The more tools you have the more work you can do yourself.